The cause of the dayslong chemical fire at a Deer Park plant remains under investigation as emergency crews douse what’s left of the now-extinguished blaze and prepare for clean-up, company officials said Wednesday. 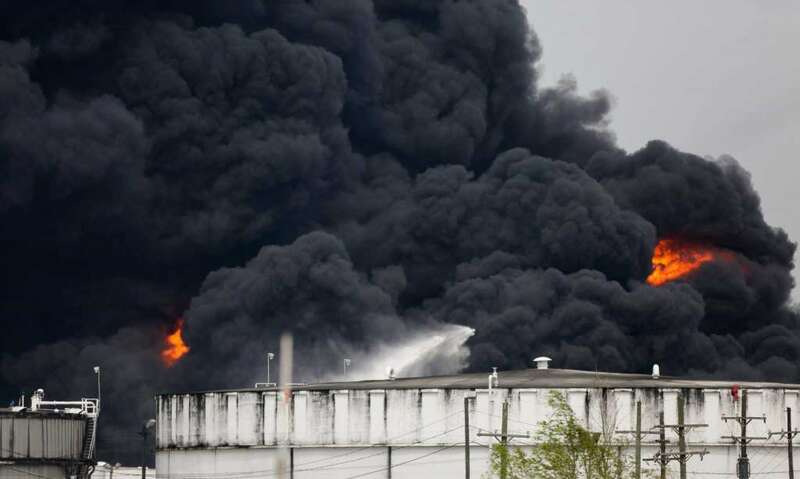 Fire crews extinguished the blaze at Intercontinental Terminals Co. about 3 a.m., almost four days after it started on Sunday morning and which caused a plume of black smoke to linger over the Houston area. How long the cleanup will take is unclear. Firefighters are continuing to spray foam on the 15 tanks in the affected area to prevent the blaze from sparking again and steam and smoke may still be visible from the area. Eleven of the tanks, many containing gasoline components, were affected by fire. No serious injuries have been reported since the fire started at about 10:30 a.m. Sunday. Air quality levels were still at moderate levels Wednesday morning, according to AirNow.gov. The Environmental Protection Agency is conducting air and water quality tests at the fire site and in the plume, EPA on-site coordinator Adam Adams said. The most concerning materials are particulates and “volatile organic compounds,” but no hazardous levels have been found. “Had we gotten some significant results that were hazardous, we would share that information with our stakeholders in the community as soon as possible to take action,” Adams said at a news conference Wednesday morning at ITC’s Pasadena plant. Adams declined to comment on whether the EPA would spark its own investigation after the fact and said the organization is more concerned with the immediate monitoring for now. The difference-maker between Tuesday morning — when officials walked back earlier estimates and declined to say when the fire would be snuffed out — was an offensive approach to the firefighting, Richardson said. “They continued that proactive attack, tank by tank, and it was successful,” she said. It’s unknown how full the 11 damaged tanks were prior to the fire, and how full they are now. The tank that sparked the incident — 80-8, a tank of naphtha in the middle of the 15-tank block — was the fullest, with 72,000 barrels. 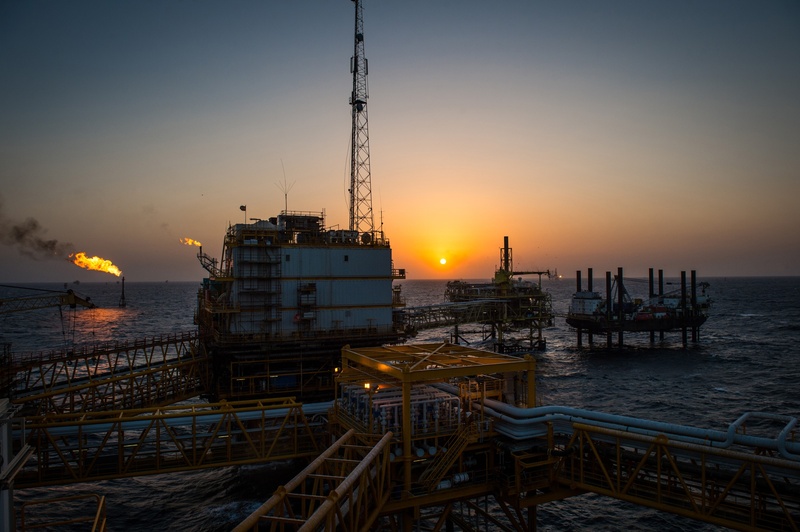 Another had 60,000 barrels, and several others were well below that, said David Wascome, vice president of operations at ITC. The tanks are able to be filled to 80,000 barrels. The tanks that burned contained gasoline blends, base oil, pyrolysis gasoline, naptha and xylene. Two of the tanks were empty, officials said. The amount of damage to the tanks is unknown. Many of them will have to be demolished, Wascome said.